The Utility Billing Division operates within the Finance Department and maintains approximately 10,200 accounts for water, sewer and storm water services. 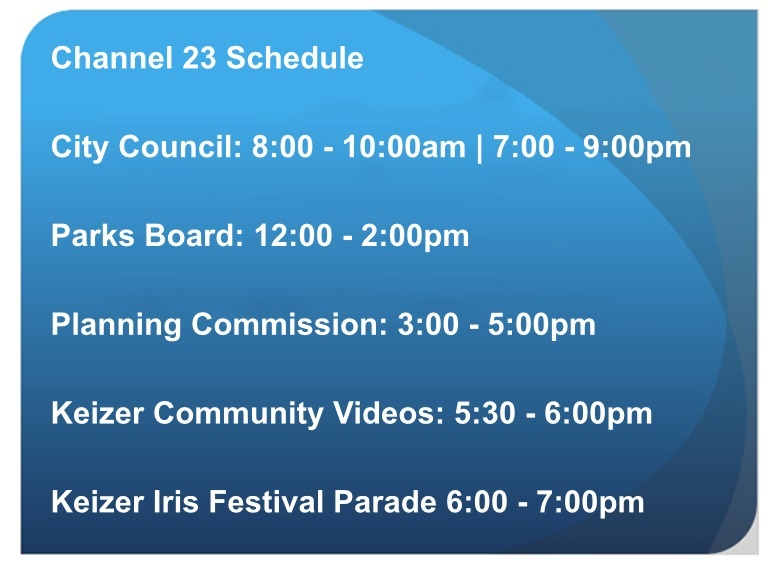 The City of Keizer currently receives its water from 15 wells located in various areas of Keizer. The depth of the wells is between 100 ft. and 400ft. Keizer’s water is of such high quality that the Oregon State Health Division and the Department of Environmental Quality do not require that chlorine be added to the system. Fluoride is added to the water at the rate of 1 PPM (parts per million). This is the recommended level of the American Dental Association and the Oregon State Health Division. The water is checked at various locations, ten (10) times per week for bacteria. Hardness of the water is 140 PPM or approximately eight (8) grains per gallon. The PH factor of the water is 7.6. The pressure in the system averages 60-68 PSI (pounds per square inch). 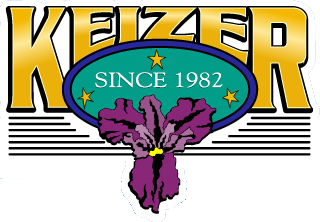 Keizer has 3 storage facilities equaling 2.75 million gallons of storage. The City of Keizer Water Department requires backflow devices on all irrigation systems and fire lines. We will be glad to assist customers in this area.